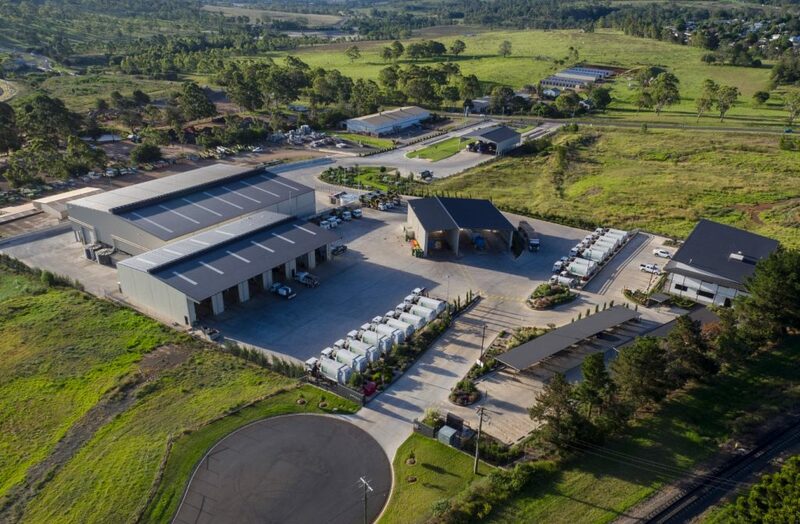 The JJ Richards Toowoomba depot is located in Harlaxton suburb and is about 4 kilometres north of the Toowoomba city centre. The depot is centrally located to Newtown, Harristown, Blue Mountain Heights, Mount Kynoch, Highfields, Westbrook, and other towns and localities in the region. If you require our waste management services in the Toowoomba Region and surrounding areas, please don’t hesitate to contact us to discuss your requirements via phone on 07 4634 1062 or email us at admin.toowoomba@jjrichards.com.au.